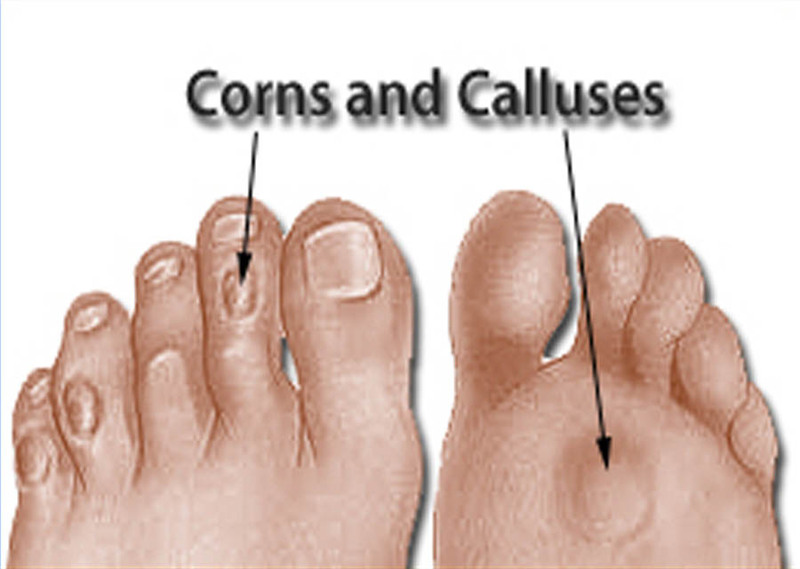 Claremore Podiatry will provide a proper assessment of the corn or callus to determine its cause and implement a plan to manage the pain and pressure. Options to manage and treat the lesions include regular maintenance visits to keep the corn or callus reduced, the use of padding, changing shoegear to minimize pressures, and the use of orthotics to relieve the pressures beneath the foot. When pain from a corn or callus is unrelenting, surgical correction of the bony prominence may me necessary.